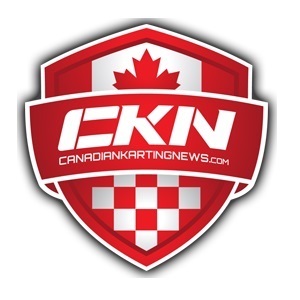 Chris Demaras entered the Semi-Finals of the Mosport CRKC Championship in the top-ten. Not mathematically impossible to win, the championship…just highly unlikely. 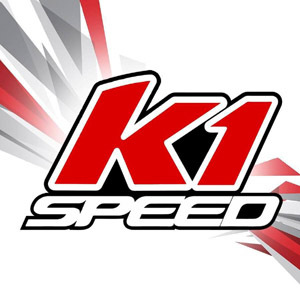 The unique layout of the Mosport tack on this weekend (longer track, excluding the ‘outer loop’ which the CRKC has never run on) proved too much for Demaras in the practice sessions, where a ll other drivers set tightly grouped times in the 1:08 range…but driver #16 was a full 2.7 seconds off the pace. Demaras saw his times improve in each session, but could not find the missing speed of his rivals. 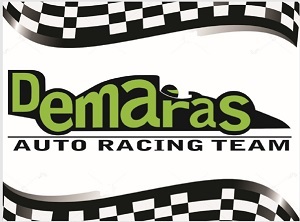 However, qualifying saw a complete change of fortune for Demaras, whose times improved by over two seconds a lap, qualifying in 6th position. As the pictures of the event show, all the drivers remained grouped together throughout the race, only a few metres apart on track. Eventually, three of the leading drivers collided, sending two spinning off track, and another penalized for avoidable contact. While Demaras struggled to keep his kart on the track, he did manage to finish in 5th place, bringing home 6 points on the day.